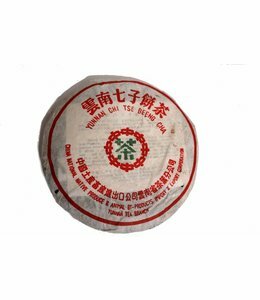 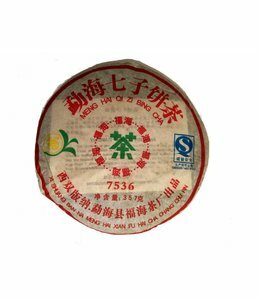 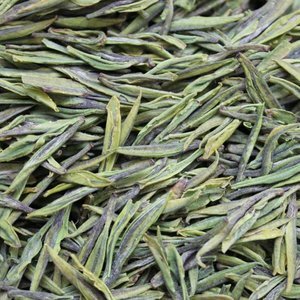 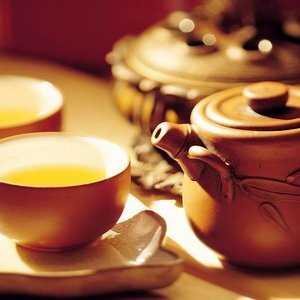 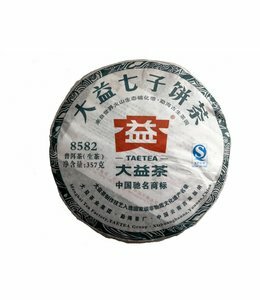 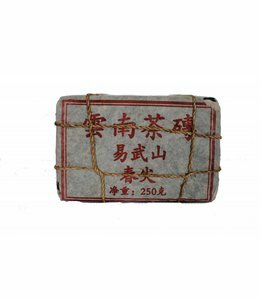 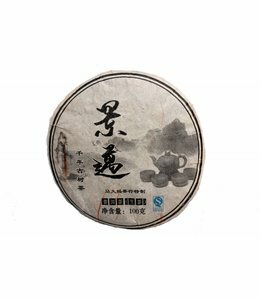 Sheng pu-erh tea is the most known so-called heicha (dark tea) from China. 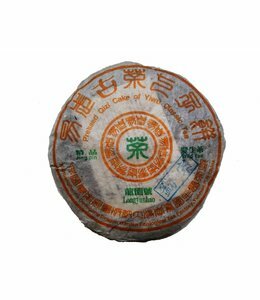 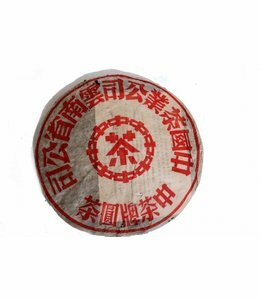 Pu-erh is the specialty of Yunnan province. 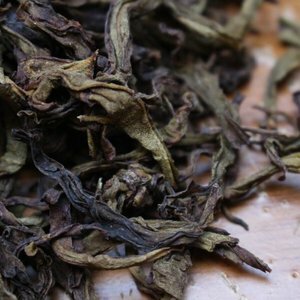 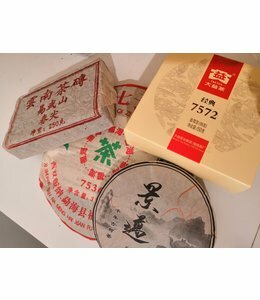 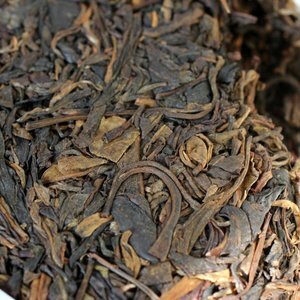 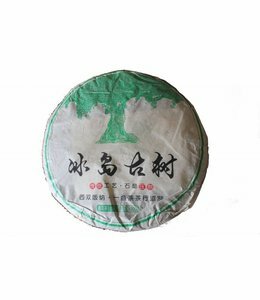 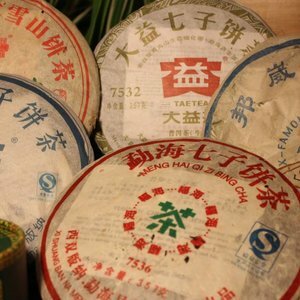 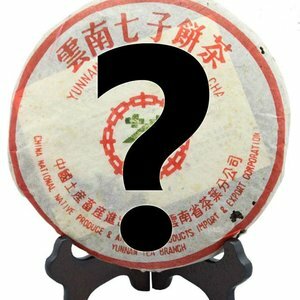 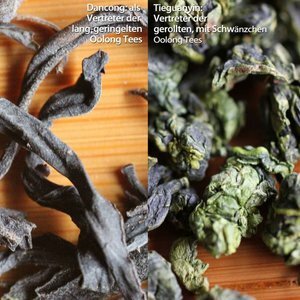 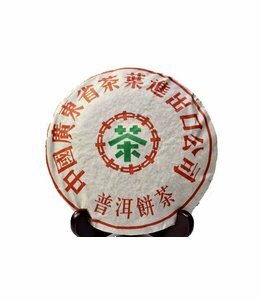 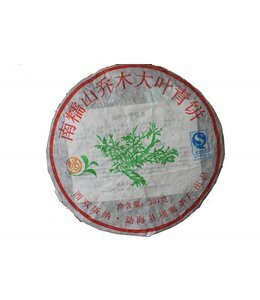 The difference of sheng and shu / shou pu-erh lies in it's processing: while shu / shou tea is artificially accelerated in terms of fermentation, the sheng pu-erh tea is traditionally aging by usual conditions, although temperature and humity has a major impact on the further development of the sheng pu-erh tea.